Let Opal Networks evaluate the vulnerability of your Internet connected network. - How much information can be seen through your company firewall? - Are there rogue hosts on your network providing services your administrators don't know about? - Can an experienced hacker penetrate your defenses? - Is that "Secure Firewall" really as secure as the vendor claims? - Has someone already penetrated your defenses? If so, what are they doing with your resources? 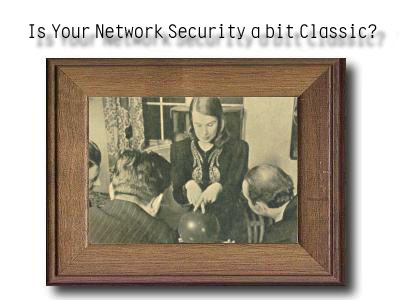 - Can you remove them from your network without witnessing retaliation? - Your information travels between branch offices. - Is it protected against man in the middle attacks? - Secure Firewalls, Operating Systems, and Routers. - Which vendors can provide the security you need? Opalnetworks can evaluate your critical network infrustructure for a higher level of security and confidence.